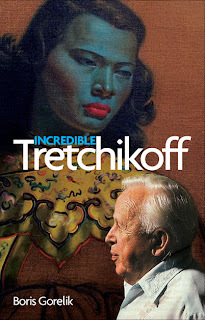 Incredible Tretchikoff: An elephant? 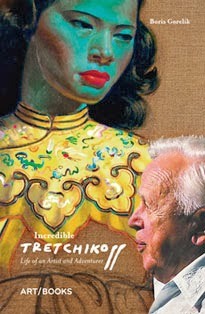 Tretchikoff? You can't be serious! The artist and journalist Cobus van Bosch believe that Tretchikoff in the South African National Gallery (or any national gallery for that sake) is like a bull (or an elephant) in a china shop. Tretchi's exhibition poses the question: if this may be displayed at an established art museum, then what may not? Melvyn Minnaar, a major South African art critic, replies to Cobus, saying that the Tretchikoff retrospective is, in fact, something that had to be organised long ago. He found no elephants in the gallery whatsoever. Which side am I on? Somewhere in the middle.